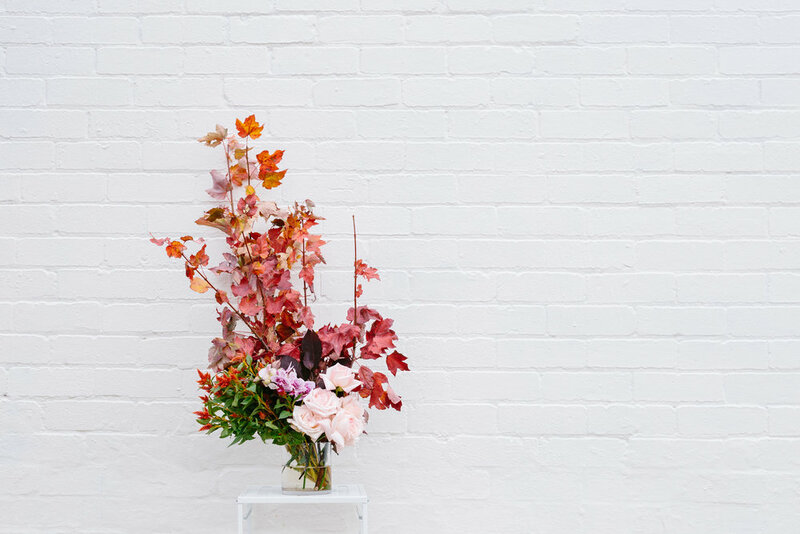 At Mary Mary, we love creating luxe, textured arrangements and statement blooms for anything and everything you can think of. Weddings, private events, flower deliveries, gorgeous arrangements for home and unique corporate blooms. 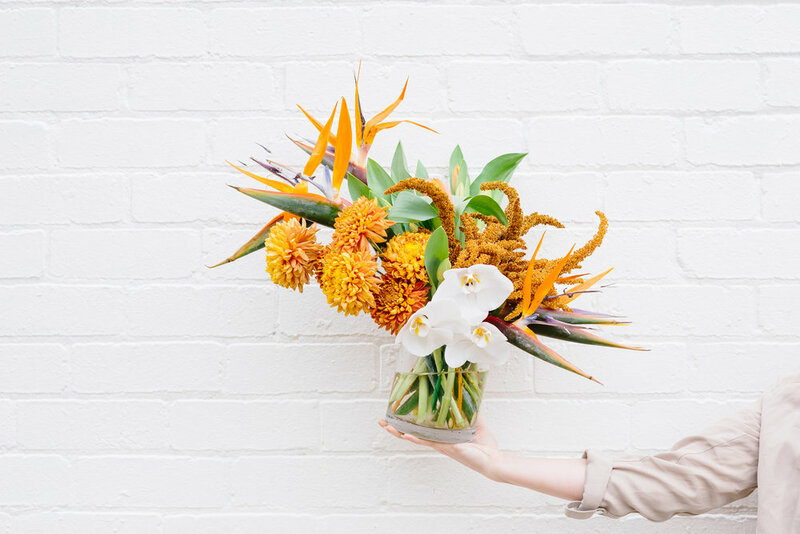 Lead by qualified florist and 2015 Victorian Young Achiever Kate Williams, we're a small but passionate team of bright and bubbly flower lovers who just can't wait to help you bring your floral dreams to life.